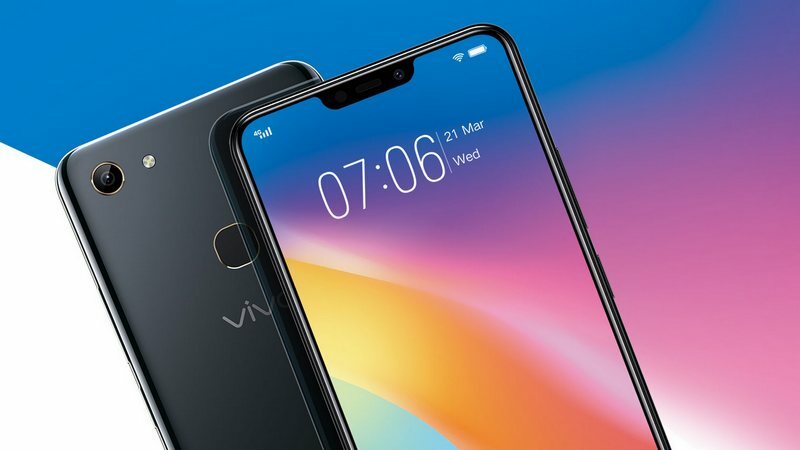 The 3 GB variant of Vivo Y81 was launched in June for Rs 11,390 with a 6.22-inch screen. 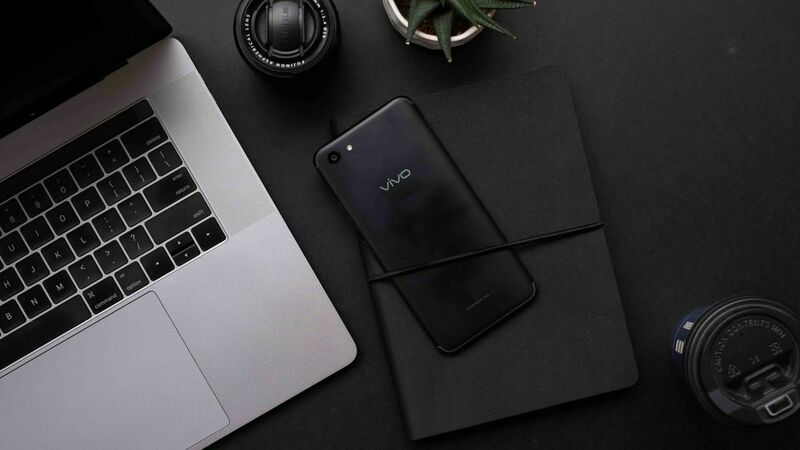 The Vivo Y81 comes with 3 GB RAM and 32 GB storage which is further expandable via a microSD card. 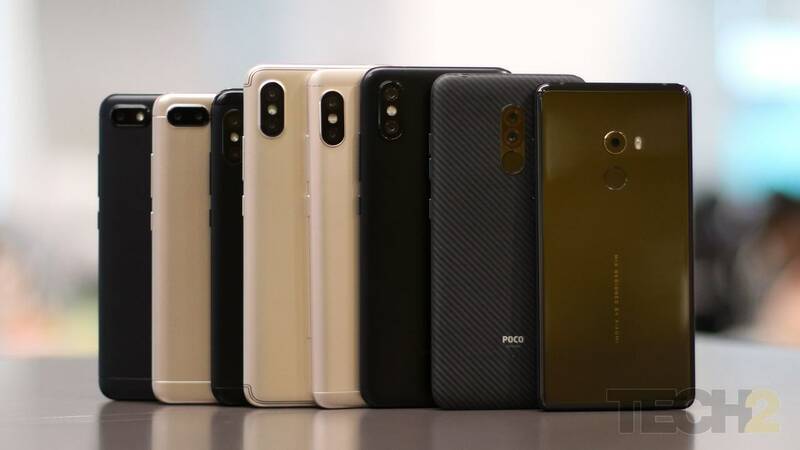 It’s already launched in Vietnam and Pakistan and falls in the mid-range segment in the markets. 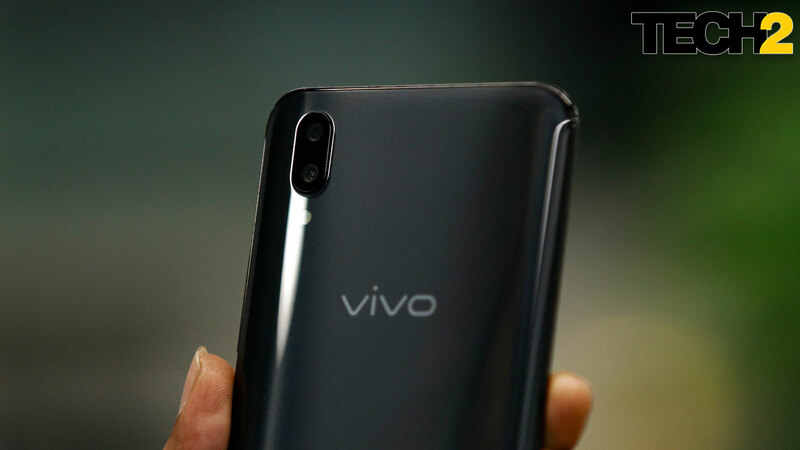 Vivo Y81 has a 13 MP rear camera with LED flash and a 5 MP front camera, both with f/2.2 aperture.